Let’s get one more road victory and bring home the Mountaineers! West Virginia escaped Fort Worth with a 74-69 victory over TCU on Saturday afternoon. 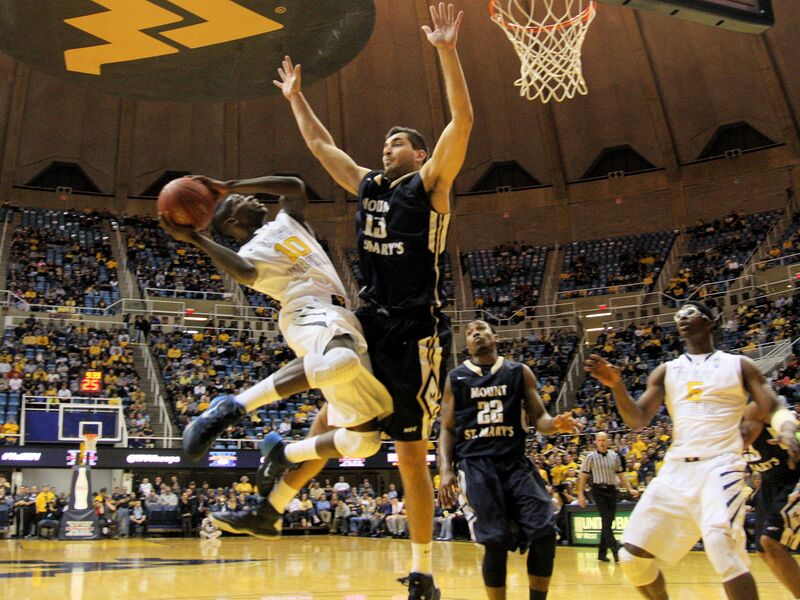 Now, the Mountaineers will try and do the same against Texas Tech on Monday night in Lubbock. West Virginia got 22 points off the bench from Eron Harris and a 15-point, seven-rebound, three-assist performance from guard Juwan Staten, including the final nine points for the Mountaineers over the remaining 4:07 of the game. Harris is now averaging a team-best 18.6 points per game while shooting 47.3 percent from the floor, Staten shows averages of 16.2 points, 6.1 assists and 6.3 rebounds per game while sophomore guard Terry Henderson has averages of 10.9 points and 2.5 boards per outing.